Back in February, we told you that Fujifilm had plans to launch a brown X100F. And indeed, starting from May, the brown Fujifilm X100F started to appear at stores all over the world. Then, in June, here on FR we also broke the news about the brown Fujifilm X-E3, which today is available in many markets. Everybody was expecting these two color configurations to sell soon also in USA, especially since they are available in Canada already, but it seems we were wrong. 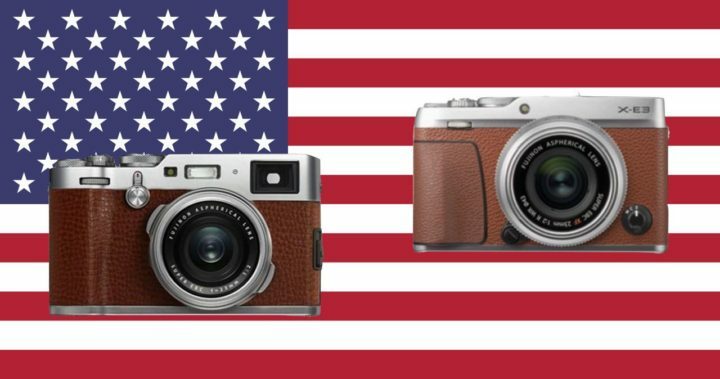 According to our sources, Fujifilm USA has currently no plans to sell the brown Fujifilm X100F and brown Fujifilm X-E3 in USA. If those colors will turn out to be very popular, then Fujifilm USA might decide to introduce them to the US market, too. But at this point, Fujifilm USA is not interested. Wow, I got some very excited emails this morning, telling me that also the Fujifilm X-T100 is now available in dark silver. If you missed this and other X-T100 information, you better check back our X-T100 live blogging. What you can find, though, is the brown X-T100 here, as spotted and shared with us by FR-reader imagei here. The brown X-T100 is only available in Asia, and it remains to see if it will be sold also in Europe and North America. Overall Asia seems very color friendly, when it comes to offer Fuji cameras in different vests. We reported yesterday that there is a graphite X-A5 in Asia, and it is available in Europe too. The brown Fujifilm X-E3 has been listed a few days ago at Fujifilm Canada here. Thanks to these images, we can see for the first time how it the backside looks. In my eyes, the Fujifilm X-E3 looks so good, that it would cut a fine figure in every color. But I still prefer the black or silver versions, though. Overall the brown colors seems to fit better to the brown X100F. FujiRumors is Everywhere Facebook, RSS-feed, Instagram, Youtube and Twitter. 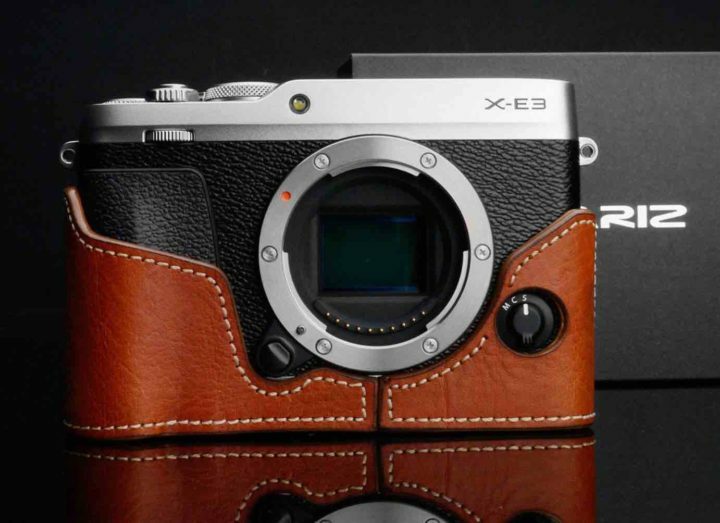 Las week, here on FujiRumors we broke the news about the brown Fujifilm X-E3. We also shared the first brown X-E3 image. Now the brown X-E3 is already available for sale in Korea at starcamera.co.kr. 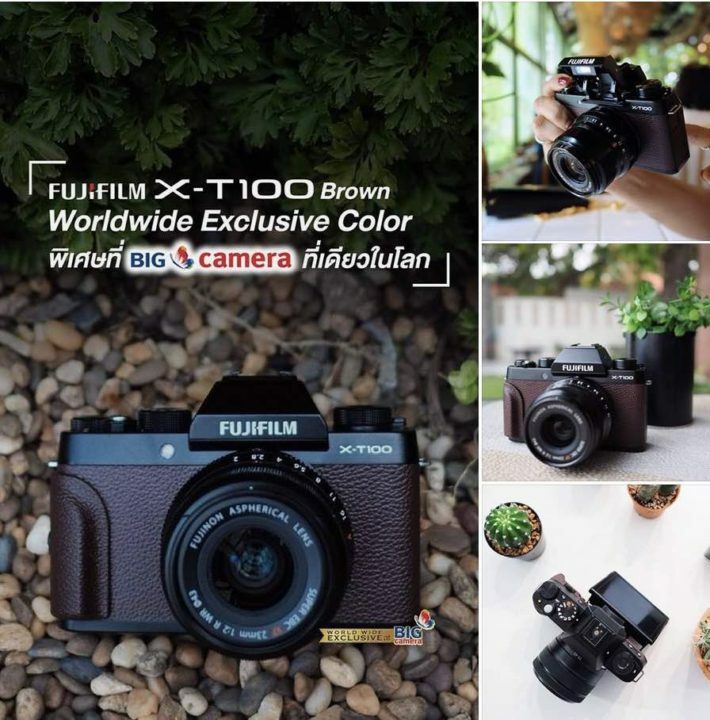 Also the X100F is coming is available in brown. You can find it for example at the Canadian store adencamera here. Recently Fujifilm is introducing to various markets the brown Fujifilm X100F (it’s available in North America, Europe, Asia already – last update here). Now Fujifilm is about to do the same thing with the Fujifilm X-E3. You can see the first image above (thanks for sending it to me myanmarphotoartist.com). It comes with the XC15-45 kit lens. 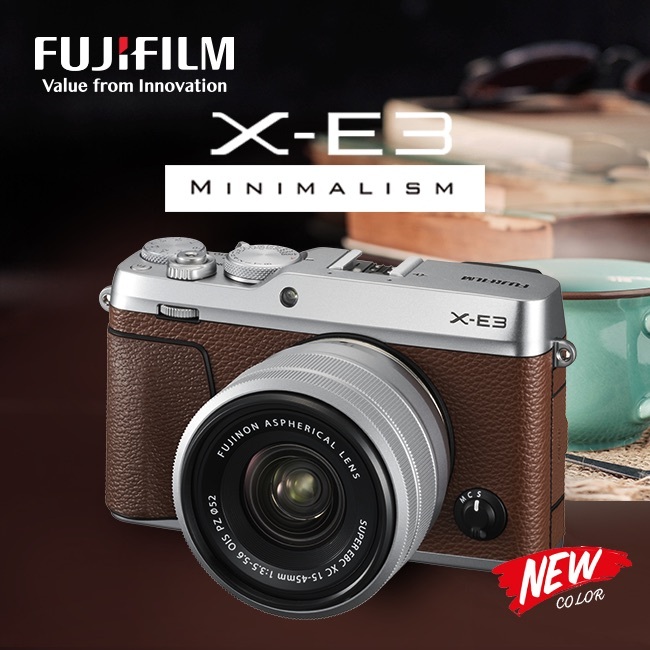 The brown color is also already listed at the Turkish Fujifilm Shop, however still without images. The brown Fujifilm X-E3 will be available soon also at BHphoto here, Adorama here and AmazonUS here. Do you Like the Brown X-E3? Take has received a brown Fujifilm X100F and made an unboxing video. Interesting to note that it the brown skin seems to feel nicer over the black one. Check out the video at bigheadtaco youtube. 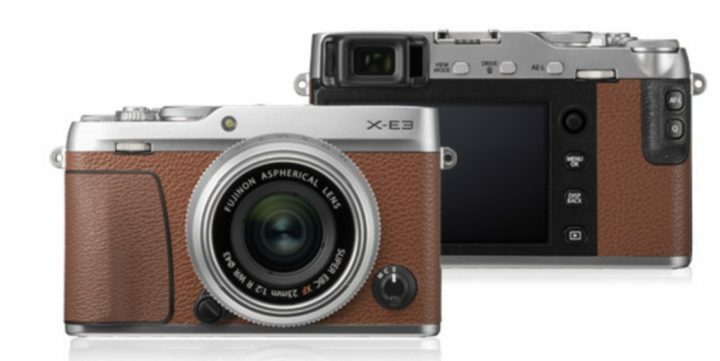 Fujifilm will also launch the Fujifilm X-E3 in brown. Here on FujiRumors we have shared the first and only official Fujifilm image. Gariz will just released their new Fujifilm X-E3 half case. It’s made out of Italian leather and comes in three colors, black, brown, camel. The bottom is strongly built using four layers of plastic and a metal plate. The Gariz case for Fujifilm X-E3 is now available at ebayUS here and at your local ebay here. Full list of all available Gariz cases for Fujifilm cameras can be found here at ebayUS, at AmazonUS here and at your local ebay here. 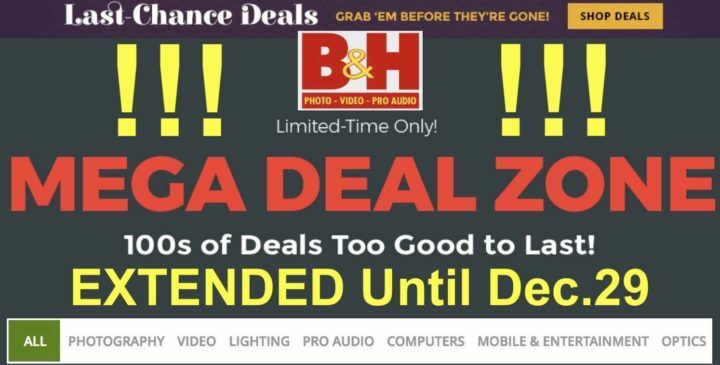 B&H Photo decided to extend their Mega Deal zone until December 29. You can save over 50% on over 200 products. It includes also Fujifilm related products, as well as lots of tripods, bags, drones, Apple products and much more. 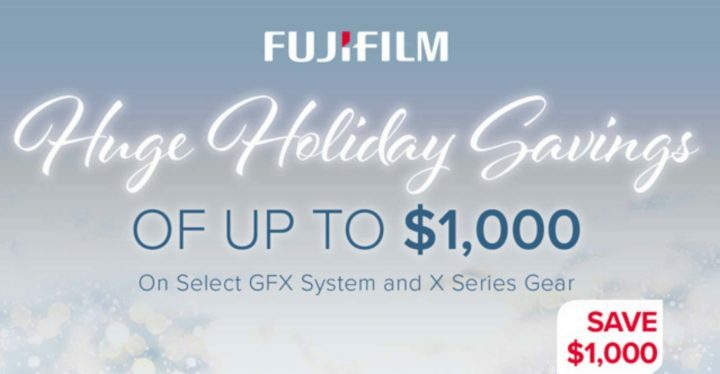 On the same day, also the massive Fujifilm X and GFX deals will end. Check out the full list of Fuji deals here. Check out the full list of mega deals here. Capture One decided to stop any kind of discount code on December 31 for all their affiliates and official ambassadors. Hence this is your last chance to get Capture One 12 with 5% discount on subscription models and 10% savings on standalone versions, using discount code “AMBFR” at checkout. Capture One decided to stop any kind of discount code on December 31 for all their affiliates and official ambassadors. This means that this is you last chance to the get subscription models with 5% discount and the standalone versions with 10% discount.